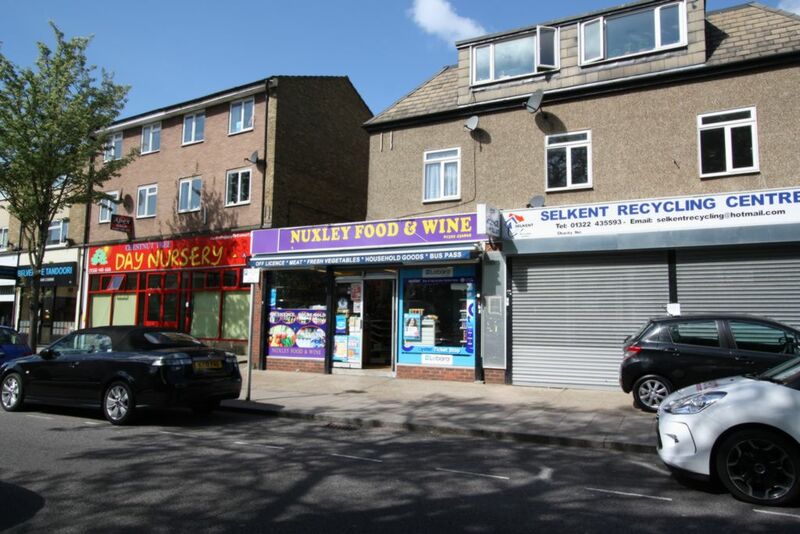 BEXLETTS are pleased to offer this Two Double Bedroom Flat above shops in the lovely Nuxley Village which has a good range of local shops. Belvedere Railway Station is close by. Property comprises of a Large Lounge, Two Double Bedrooms, good size Bathroom with Electric Shower over the bath. Kitchen has a good range of Base and Wall units, with a fitted Gas Hob/Electric Oven. Property also benefits from Gas Central Heating, Entry Phone system and new carpets throughout. Please contact BEXLETTS on 020 8 301 3445 to view.